It’s National Chocolate Week, and in honor of the celebration, I’m sharing one of the most delightful chocolate recipes I know: the Swedish chocolate ball. I first learned about chokladboll this spring, while doing research for a presentation on the Swedish diet. The presentation was (rather ironically) an assignment in my nutrition class at George Brown College, one of the many group projects that we students participated in for the Chef Training program. Most of the other students disliked the group projects, but I loved them. The projects all involved studying up on various food cultures and preparation methods, and I always uncovered at least one fabulous new recipe during my research. And although I adore malabi, which I encountered through my group project on Israeli cuisine, I think that, out of all my discoveries, these lovely chocolate treats are my favorite. At any rate, chokladboll are certainly a favorite in Sweden. The consumption of them seems to be something approaching a national institution. Their widespread appeal is no mystery to me. In the first place, they are made with both cocoa powder and coffee. And as you may know, pairing chocolate with coffee somehow deepens the chocolate’s flavor, instead of distracting from it. 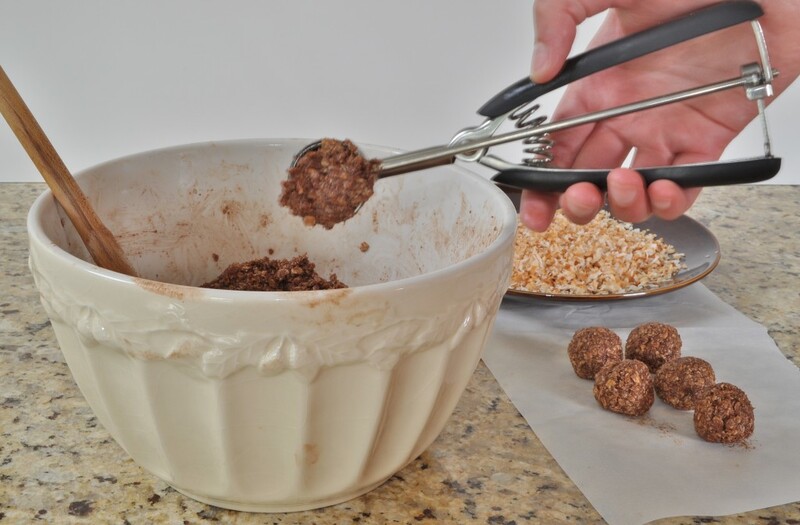 The celebrated duo makes these little balls surprisingly potent, but then oats add an earthy, homey touch that allows chokladboll to slip in the realm of everyday treats. At the same time, a coating of flaked coconut (although some recipes merely call for pearl sugar) adds a flair of the exotic that makes them elegant enough for a dinner party. All in all, I don’t know any recipe less complicated that manages to combine such an exquisite balance of flavors. I’ve made them several times since the spring, and each time I’m surprised by how good they are. 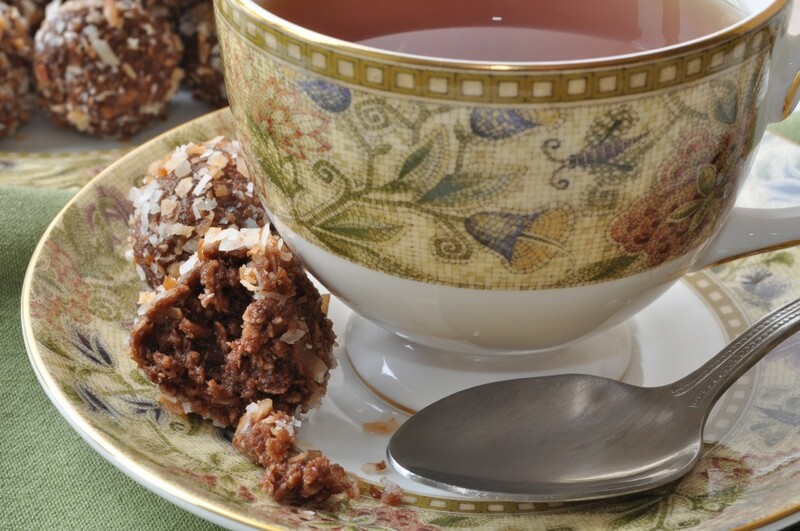 They’re so simple—just mix oats and cocoa powder with some sugar, squish in some butter, bind it all together with coffee spiked with a splash of vanilla, shape the mixture into truffle-sized balls, roll them in coconut, and then chill one hour before serving—that they really shouldn’t be this delicious. However, I’m certainly not complaining. I suspect you won’t either. 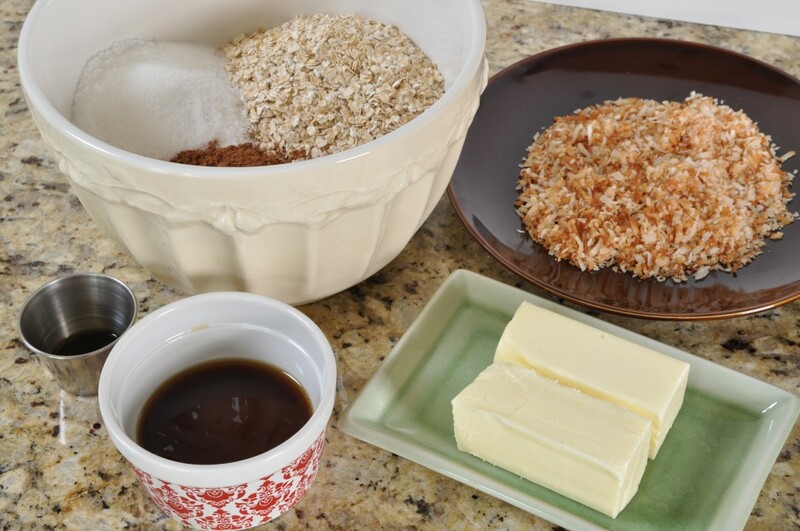 In a large bowl, combine the oats, sugar, and cocoa powder. Stir the vanilla extract into the coffee. Use your hands to rub the butter into the dry ingredients. You could also do this in the bowl of a stand mixer fitted with a paddle attachment, if you object to getting your hands messy. Once the butter is evenly incorporated, use a wooden spoon to stir in the vanilla-flavored coffee. It should moisten the mixture enough to bring it together into a cohesive mass. If it is still too dry, add a little more coffee. 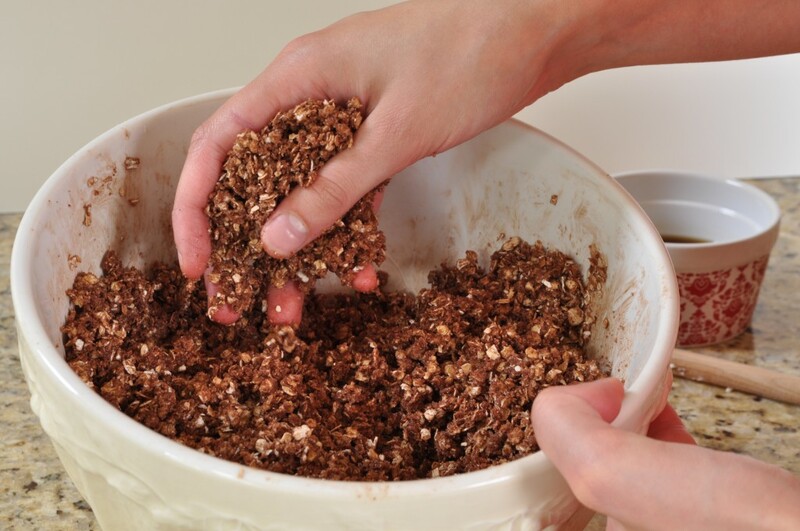 Take heaping tablespoons of the oat mixture and roll them into balls between the palms of your hands. 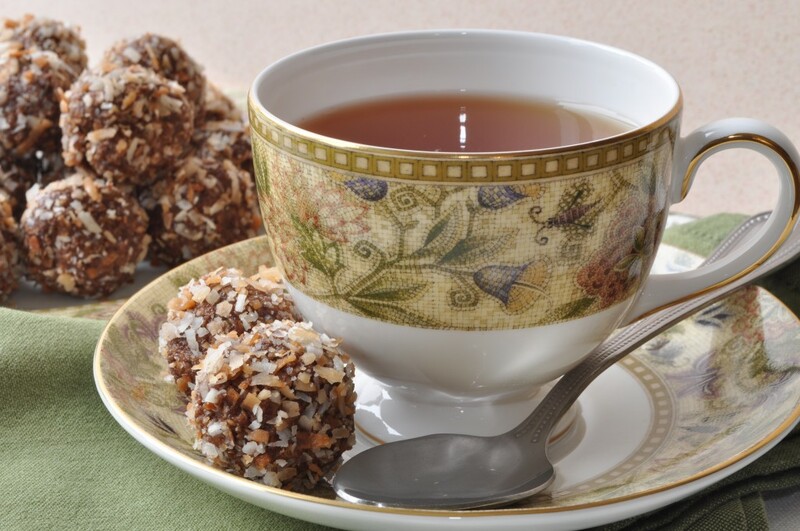 Roll the shaped balls in the toasted coconut and set them aside on a plate. Chill the finished balls in the refrigerator for at least one hour before serving. Covered, the chocolate balls will keep for several days in the refrigerator—but just how long I can’t say. They never last more than a few days in mine! 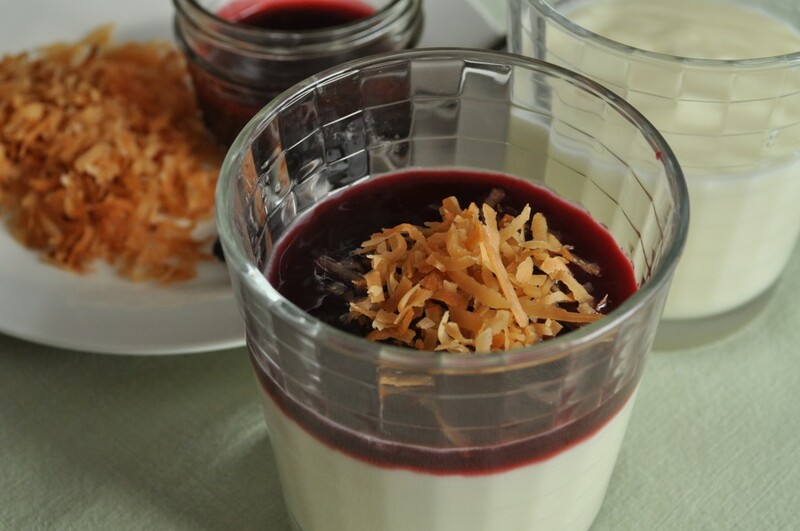 Instructions for toasting coconut: Preheat oven to 350°F. Spread sweetened, shredded coconut out on a baking sheet and bake until light gold, 10-12 minutes, stirring every few minutes so that the coconut colors evenly. Cool and chop finely. Oh my goodness – I could eat waaaay too many of these. They look gorgeous. Yes, they are far too easy to eat. But the oats make them healthy! Right?